What a wonderful feeling to open the box when it arrived! 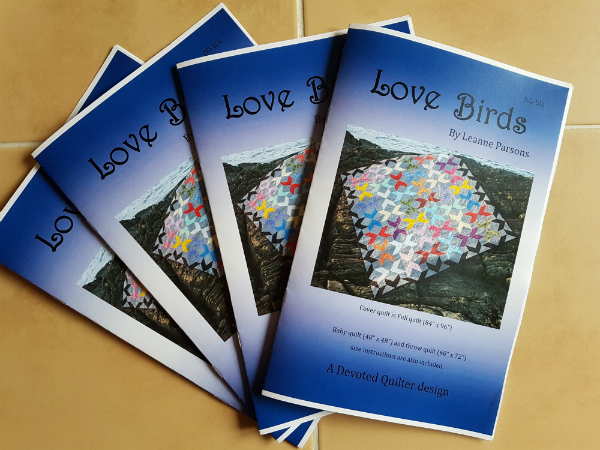 The printed patterns are now available in my Etsy shop, so if you prefer to have the paper version of a pattern, click to get your copy. I have my Reach for the Stars pattern ready to be printed and I'm working on the Medallion Magic pattern now. 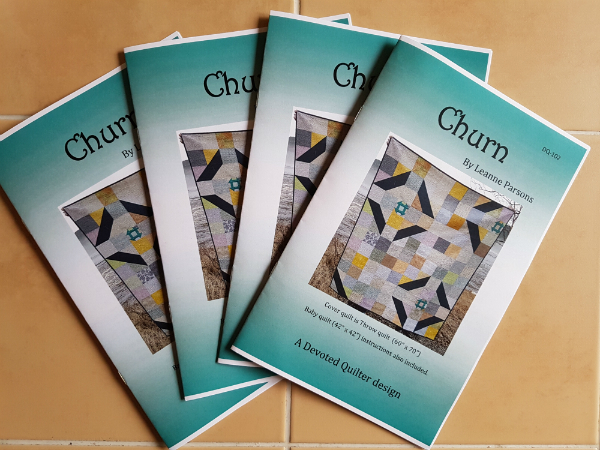 The plan is to have both of them printed before the end of the year and then hopefully 2019 will see a flurry of patterns moving to the printed state. I'm behind on releasing patterns now, so I have lots to work on! 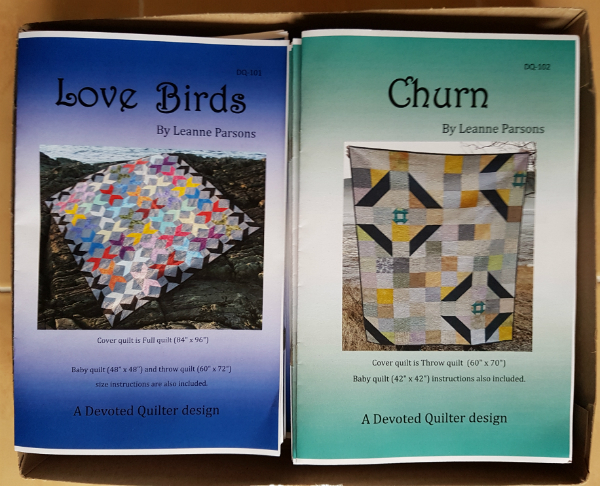 If you know of a quilt shop that might be interested in my patterns, please let me know! Congratulations on this big milestone, Leanne, and how awesome to get to hand deliver your first printed pattern sales! Congratulations - a real achievement. I can sympathise with procrastinating over tasks that stretch us out of our comfort zones! I am just the same!